Time For An Awakening is streaming every Sunday from 7 pm est – 9 pm est. Past guests include Dr.Molefi Asante, BaBa Ashra Kwesi, BaBa Runoko Rashidi, Dr.Leonard Jeffries, Michelle Alexander, Boyce Watkins, Wilmer Leon, Tom Burrel, Dr.Maulana Karenga, Ezra Aharone, Dr. Umar Johnson, State Of Black Farmers Series, Milton Alimadi, Dr. Tony Browder, Michelle Alexander, and many others. 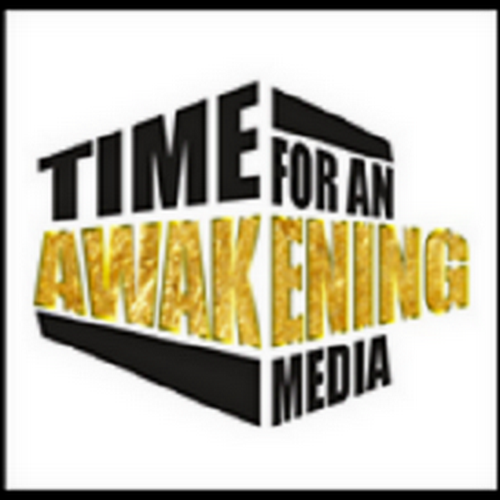 For more programming visit our platform @ http://www.timeforanawakening.com.